I get bored of my room set-up and decoration quite easily and I always (yes always) want to redecorate my room so gathering inspiration is something I'm doing 24/7. I've probably told you that a hundred times before though, so I'm going to keep this really short and just share my current dreamy bedroom/house decors. Enjoy! I tend to want to redecorate all the time, too, so I feel you, haha! 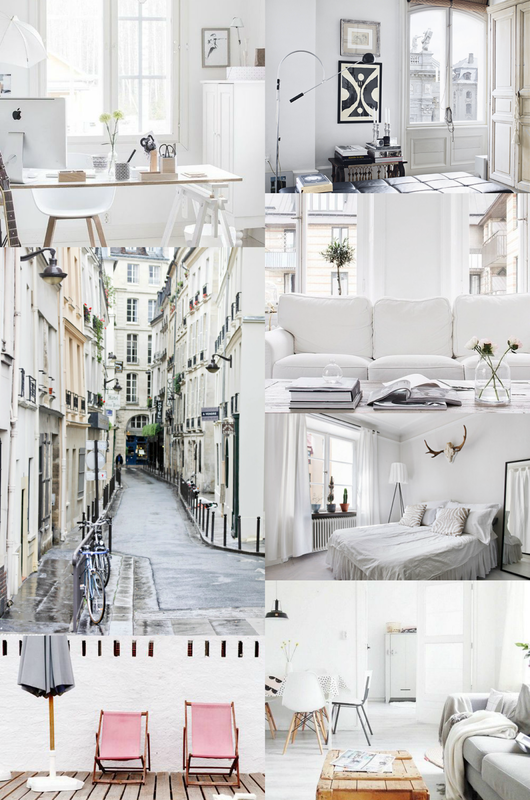 These are such lovely inspos; white walls, white furniture, white errthang plus accents of wood will forever work for me!